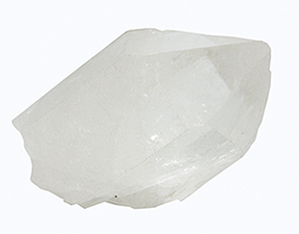 Item #AM-QHD-10: "Herkimer Diamond" Quartz Crystal (Herkimer, NY). 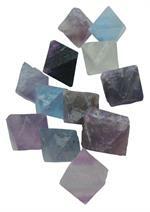 Item #MS-1144: Set of twelve .50"-1" Fluorite octahedrons in assorted natural Fluorite colors with some surface imperfections. Item #AMQ-RH-3: 1 lb. bag of small Amethyst rough. 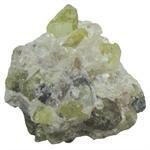 Item #AD-COR-15: Our 1 pound bag of rough Corundum (Ruby & Sapphire) is a great novelty item. Item #NPH-J-25: Approx. 1 lb. bag of Nephrite Jade slabs. 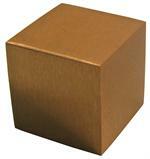 Item #KGG-CC-18: 1" solid Copper Cube. Item #MS-309: 1.25" Copper Ore Slabs. Highly polished; sealed with a protective coating. Item #MS-669: 1.25 - 2" Green Apatite Specimen from Mexico; Hexagonal crystals in black matrix. Item #MS-668: 1 - 1.5" Rosasite specimen from La Ojuela Mine in Mapimi, Mexico. 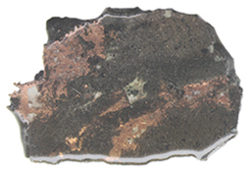 Item #MS-310: 2" Copper Ore Slabs. Highly polished; sealed with a protective coating. 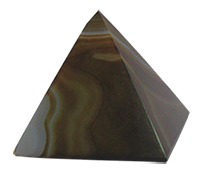 Item #MS-288: Ulexite (the "TV" stone) exhibits an unique fiber optic property. An image is projected through capillary fibers when one polished end is placed on print or pictures. When viewed from the side, you can see the fibers. Approx. 2" wide. 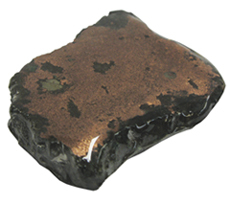 Item #MS-311: 2.5" Copper Ore Slabs. Highly polished; sealed with a protective coating. 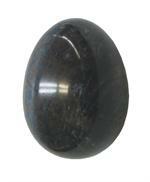 Item #GC-34: Approx. 2.5" Fluorite specimen of 86.43 grams from Elmwood, TN. 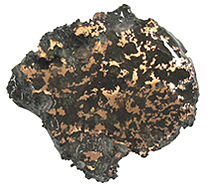 Item #MS-315: 2.5" Native Michigan Float Copper. Lacquer coated. No two are alike. 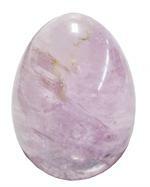 Item #GSE-448: 28-33mm Aquamarine sphere of approximately 26 grams. Item #MS-312: 3" Copper Ore Slabs. Highly polished; sealed with a protective coating. 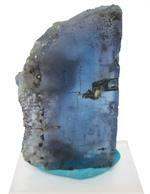 Item #MS-1146: 3" tall facet grade Fluorite specimen of 182.20 grams. Item #MS-317: 3" Native Michigan Float Copper. Lacquer coated. No two are alike. 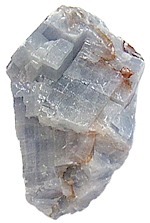 Item #MS-564: Average 3"-4" long, 0.50 lbs., Blue Calcite Crystal. Item #RQBE-40: Avg. 4" tall Rose Quartz bookends. 4.15 - 5.95 lbs. TW. 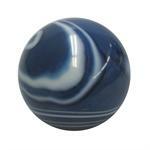 Item #GSE-126: 40-49mm Amazonite sphere; opaque Blue/Green with White mottling. 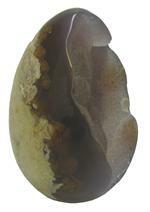 Item #MS-206: 4mm Pezzottaite Crystal from Ambatovita, Madagascar. Opaque, medium dark purplish pink. Each specimen is packaged in a lucite box.